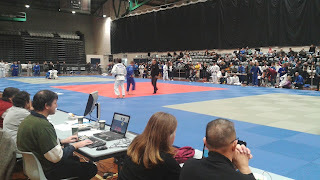 Check out this video from the World Masters. Masters in Judo starts at 35 and there are some pretty 'mean' throws going down range in this little selection. Hamish Robertson is a guy Ben trained with lots years ago when he was more involved with Brazilian Jiu Jitsu and Mixed Martial Arts (MMA). Hamish is great guy and runs his own MMA gym. 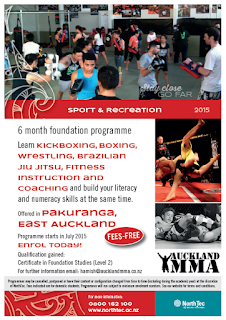 He has recently been contracted by Northland Polytechnic to deliver a martial arts and fitness based life skills programme to 'at risk youth', He is currently promoting the programme and looking for applicants. If you have the ability to tell people about this opportunity please do. Thanks heaps for the support. 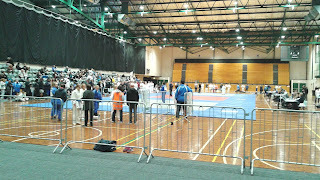 A couple of photos that I took at the Auckland International Open. 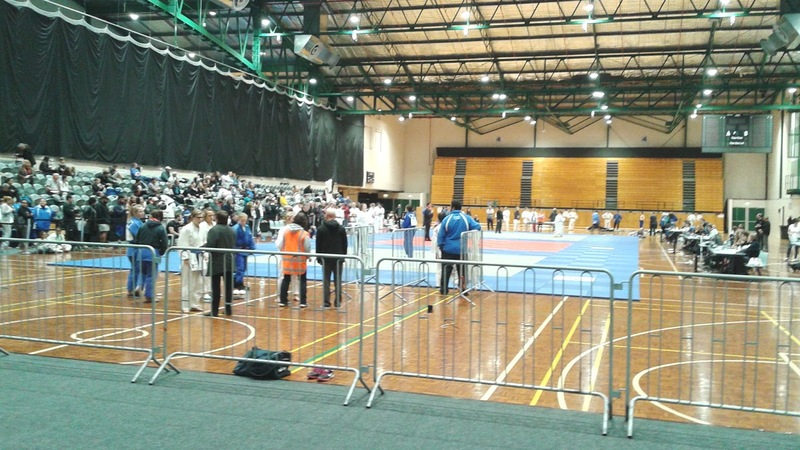 Once again it was a great tournament with people from all over New Zealand, Australia and the Pacific fighting. 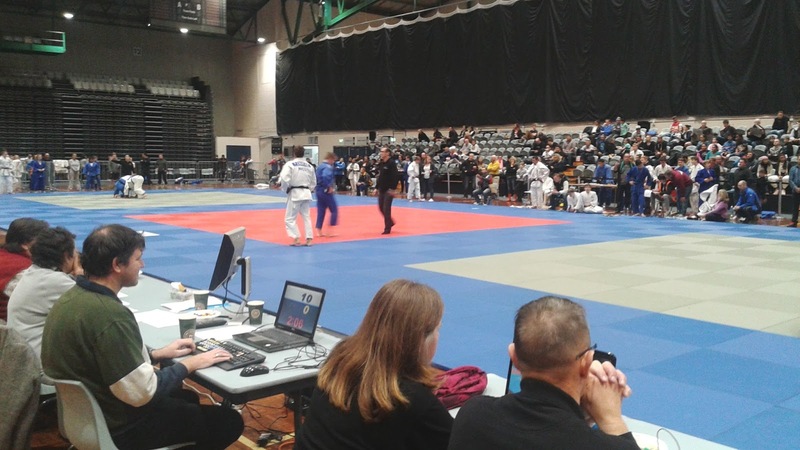 The competition attracts a couple of hundred fighters over two days and has everything from kids to masters. A really neat competition. Now for something a bit different. 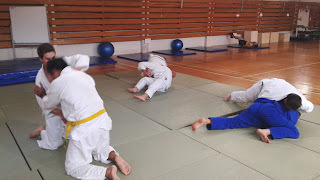 A couple of pictures of the 'opposite' end of the Judo spectrum. 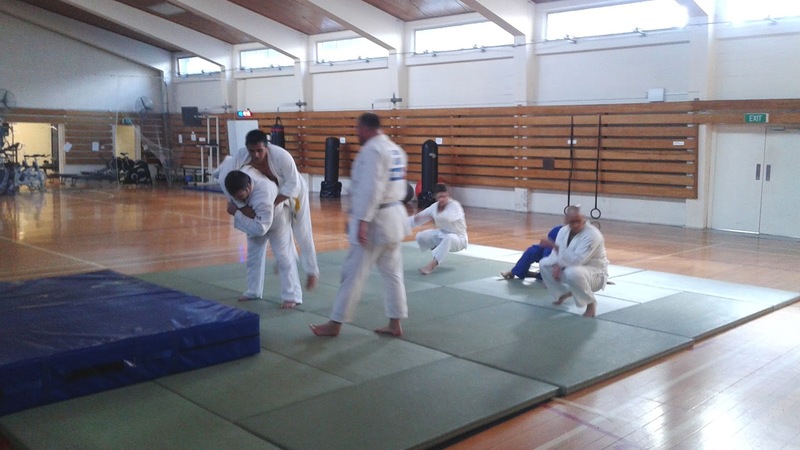 The Police club doing some social Judo today. I guess the point is doesn't matter where you sit on teh spectrum there is a type of Judo for just about everybody. 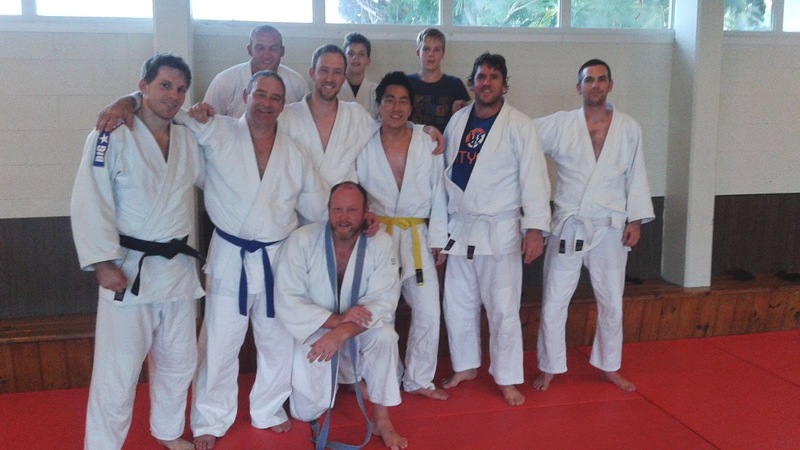 Another nice photo of the expanding group of happy, social Judoka in Sandringham adult class. Judo types will recognise a couple of faces but there is a nice group of newbies mixed in their too. The important thing is this class is open to anyone wanting to play some good technical Judo in a friendly social environment. 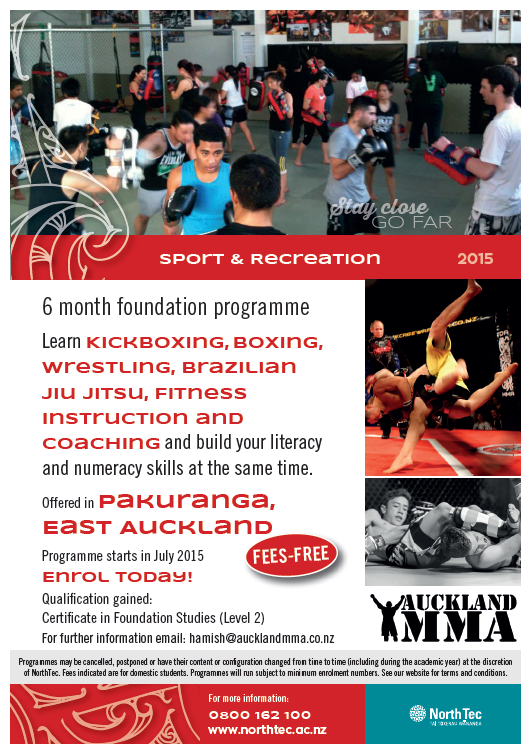 We are looking at adding a Tuesday night class soon.